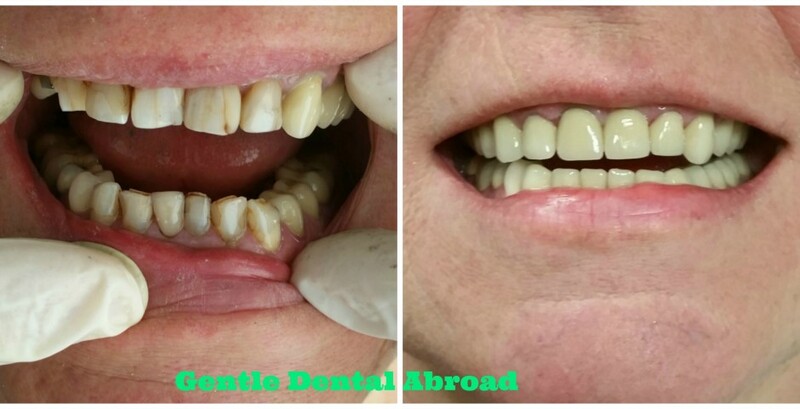 "My Verdict=Unbeatable Value, Outcome and Service"
The Smile Makeover You Could Have Too! 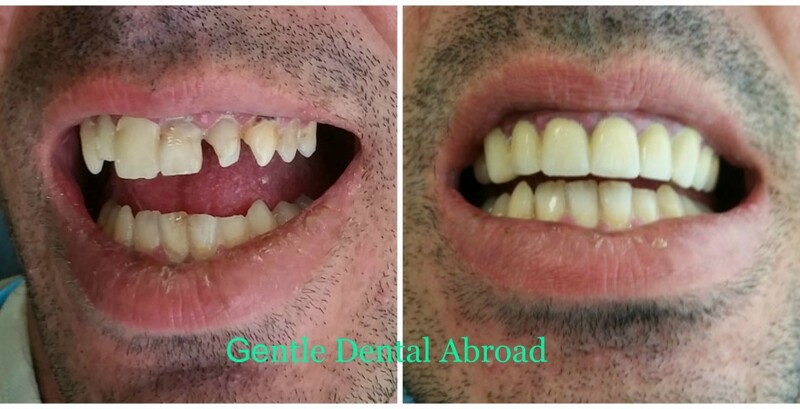 At Gentle Dental Clinic Crete we perform all dental treatments - dental implants abroad, veneers, crowns, bridges, dentures, tooth whitening with the outmost care. Our friendly and compassionate dentists ,with sudies and experience in the UK, will excel themselves in order to give you a confident smile. 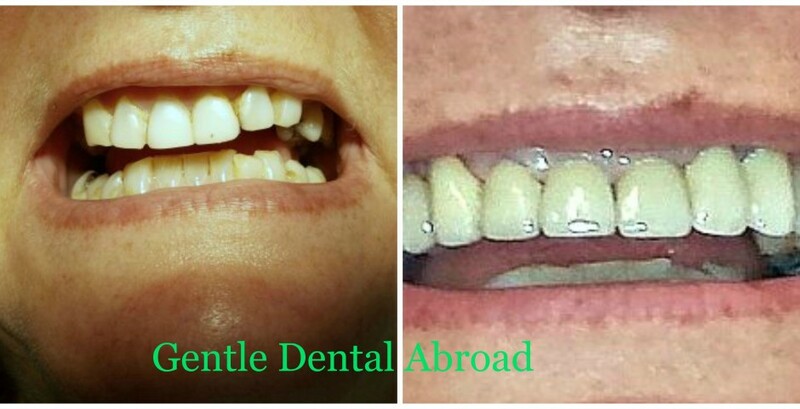 Gentle Dental Clinic is situated in the popular holiday resort of Hersonissos, right in the middle of Crete. It is newly built and offers a modern and stylish environment. We use state of the art equipment and follow all the technological and scientific developments in our field. High standard quality, good price/quality ratio, a little bit of humor and personal service make your visit comfortable. HAPPY with my new teeth!!! 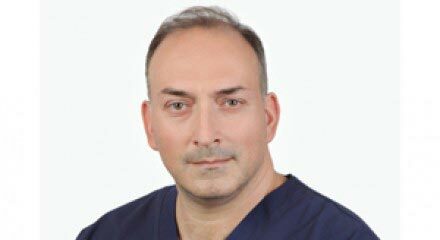 Without question, you are the most careful, considerate and skilled dentist that I have visited. I highly recommend your attention to detail, professional services and clinic. Thank you so much. In Belgium everything was going wrong, now I have nice crowns, most of the people don't see that I have crowns, it looks so natural! JUST DO IT!! 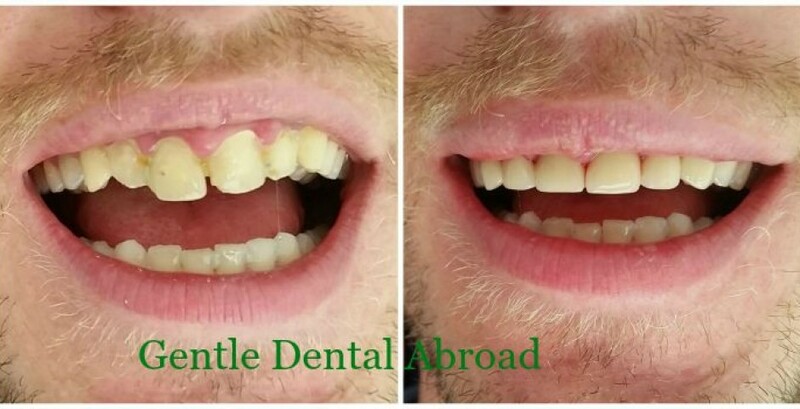 Polish and Scaling for a family or group of four, including FREE Fluoride for two and FREE Check-Up for all, just €160. 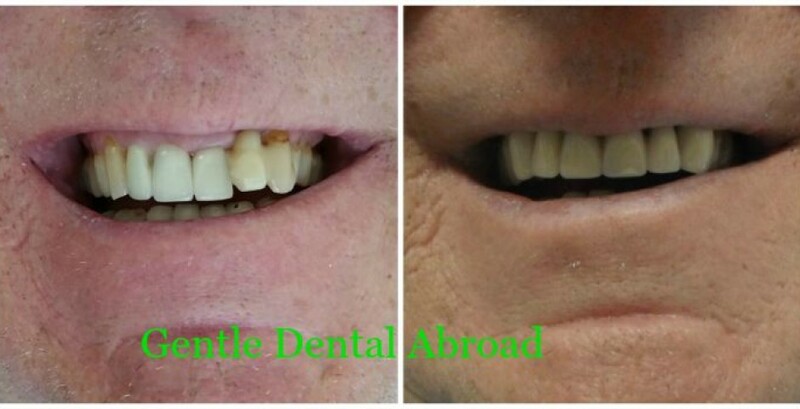 Get a dazzling white smile for just €250 or £200 . Fill out the form in order to make an appointment, or call us.